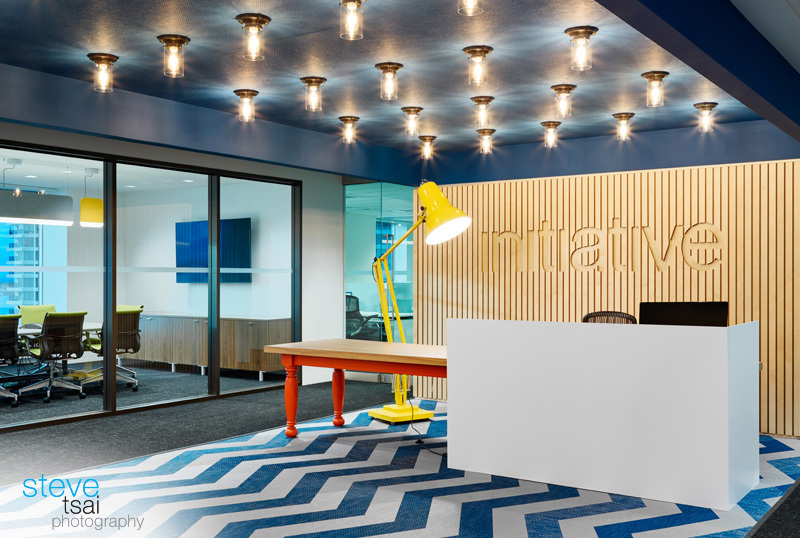 Initiative Toronto is part of the new IPG Mediabrands office space in the Waterpark Place. The young, energetic, and creative work style requires varying type of workspaces for the staff and clients. figure3 designed a space that is imaginative, fun, relaxed, and sophisticated all at the same time representing the brand and culture perfectly.